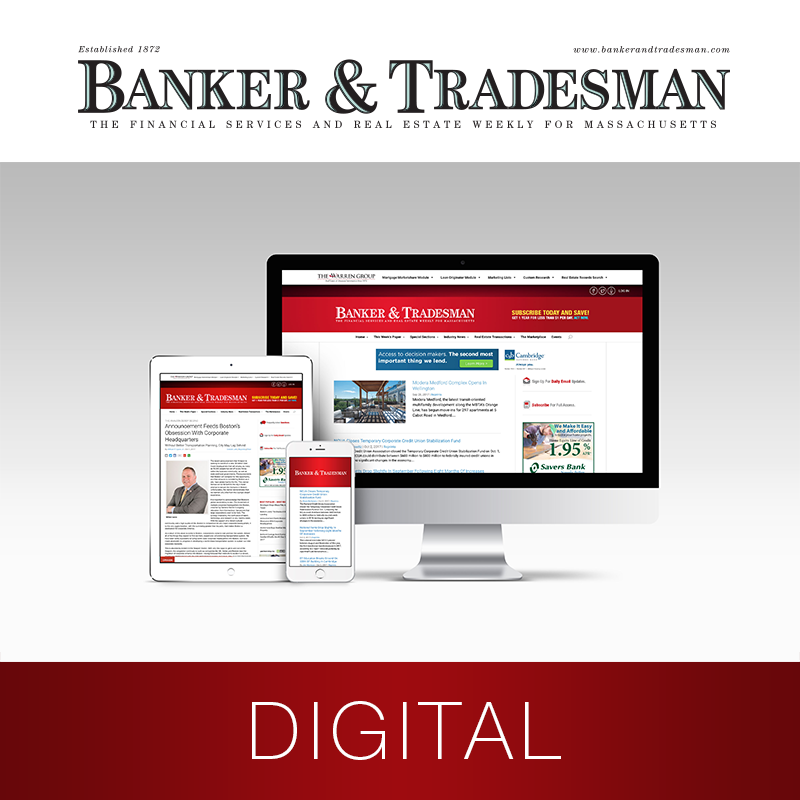 Banker & Tradesman Digital Package delivers access to award-winning news coverage of the Massachusetts real estate, banking and financial industries. You’ll be on the pulse with the latest trends, changes and moves, and the legal issues affecting your business. 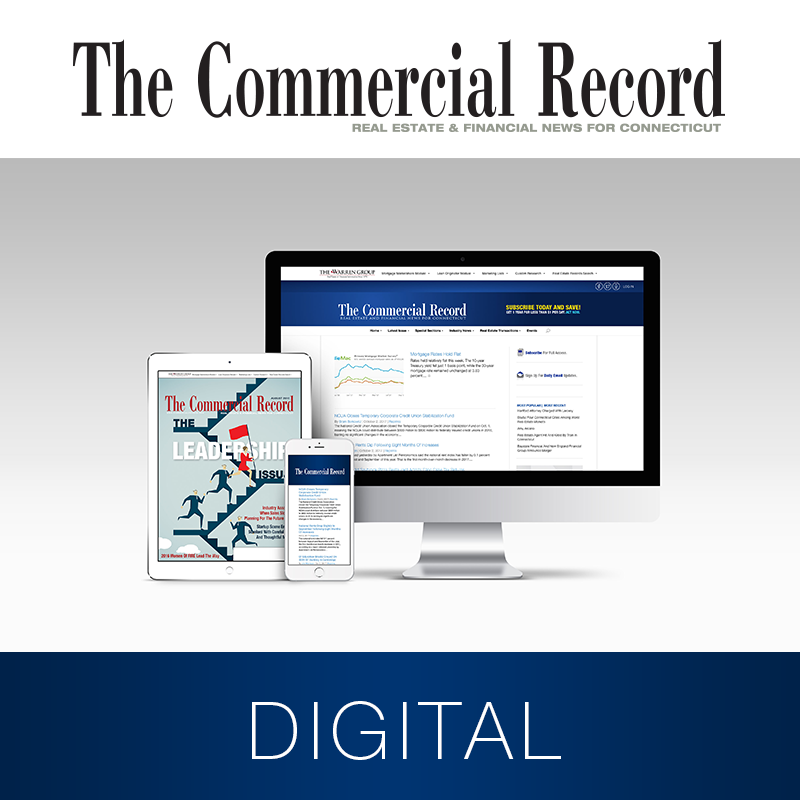 You’ll also have access to the most comprehensive database of real estate and credit records in MA and RI. Be the first to know and get ahead of the competition with news and insight you won’t find anywhere else. Identify trends, generate leads, and build strategies with recent property transactions, Town Stats and credit records, including sales, foreclosures, bankruptcies and liens. Collected weekly, our RE data is verified using our multiple step state-of-the-art technology to give you the most reliable RE data in New England. Get unlimited daily web access, the e-paper edition of the paper, an exact replica of the paper you can read anywhere and anytime, and receive daily email news alerts delivered to your inbox. 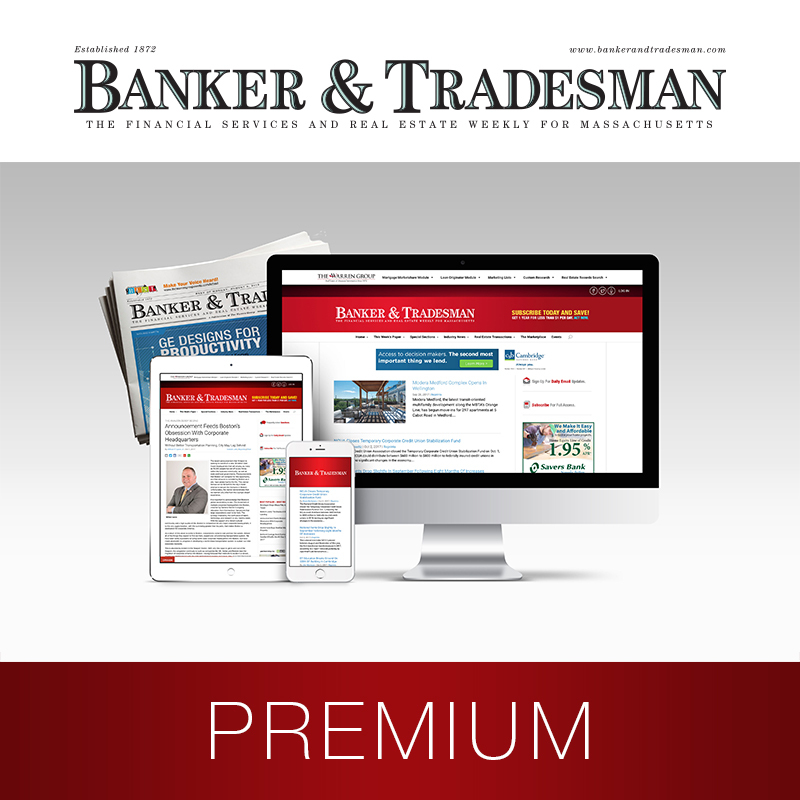 UpGrade to Banker & Tradesman Premium Package to receive weekly delivery of the paper and monthly special reports, including The CRE Insider, The Professional Contractor, Top Lenders, Fast 50, and more.